We have been providing many happy customers with their chosen look for Made to Measure Curtains & Roman Blinds since 2007. At the Curtain Place we believe in providing quality and "attention to detail" in everything we do. 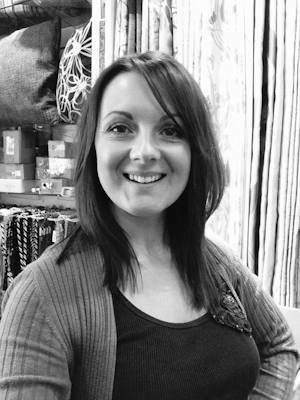 Our industry experience, combined with our knowledge & passion for soft furnishings means we are committed to providing the exact look for your taste, surroundings and budget by bringing you our inspirational range of the finest quality made to measure curtains, roman blinds and accessories from our selection of over 500 beautiful fabrics. All our products are manufactured by highly qualified and dedicated staff right here in the UK, ensuring you the highest quality and service in manufacturing. 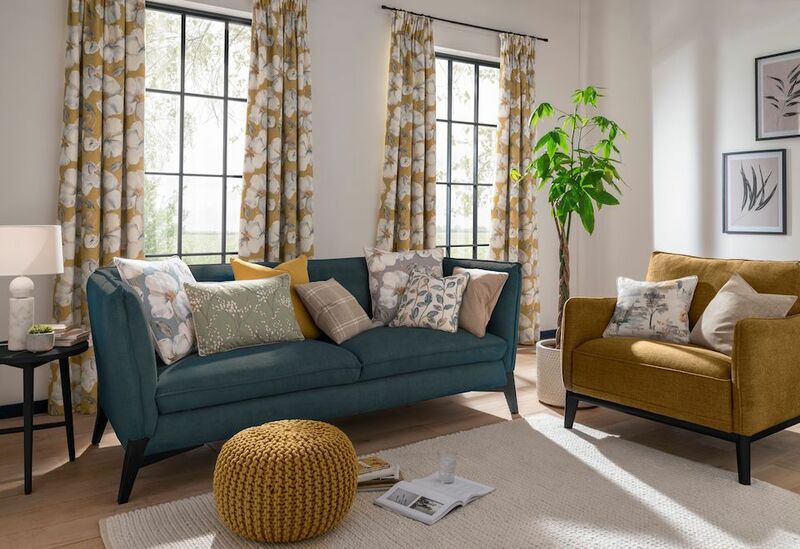 Whatever you are looking for, whether it's elegant traditional, cutting-edge contemporary, bold and eye-catching or subtle and stylish, we can offer you everything it takes to make your house a home with our range of fabrics.